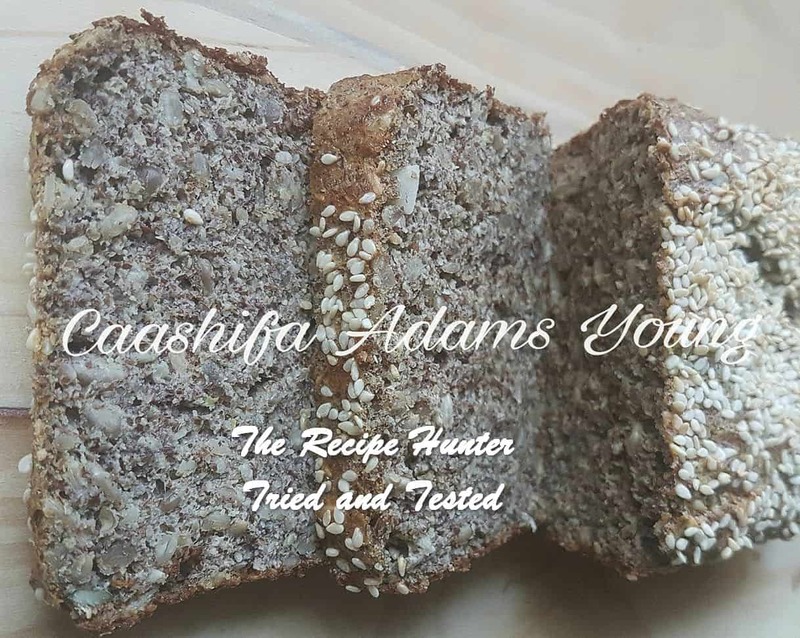 Grab a slice of this seed and nut bread to pair with your favorite sandwich fillings. Whisk the eggs and olive oil together. Scoop into a greased loaf tin and bake at 200C till a skewer comes out clean.